Sweden to Africa (by bike) | Join me and say goodbye! Join me and say goodbye! 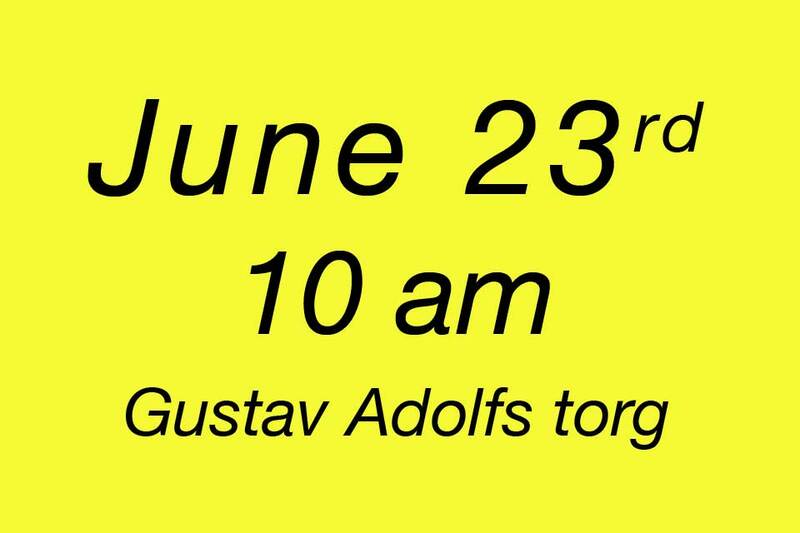 I will begin my journey on Sunday the 23rd of June, leaving at 10 am from Gustav Adolfs torg in Gothenburg. You are all most welcome to come and say goodbye. If you have a bike and feel like joining for a bit and then have some fika, that would be absolutely awesome! We will be there to say you a good bye. Pretty excited on your trip. Cant join you for the start but wish you the best of times!!! i will be regularly following your blog and trip, so keep posting and enjoy the trip. Best Wishes for your trip. Can’t join with you for biking but will be always connected through your blog. Keep sharing your experience and enjoy the trip. Läste just artikeln i GP. Detta blir spännande, följde med stort nöje dim Sydamerika tur. Lycka till !!! Ps glömde om du får det tråkigt genom afrika så tänk på rosa. Hola Kalle ,que tal? Nucha suerte en tu nueva aventura , cuidate y disfruta cada pedaleo , con fuerza y coraje llegaras a tu meta. Un fuerte abrazo de Gido y Patricia desde Tjuvkil. hej! vi önskar lycka till på cykelturen, hälsningar från mammas kusin Birgitta och dina sysslingar Lovisa o Beatrice! Hey Carl, we hope that we showed you the right way to Brussels, enjoy your stop in Belgium and we wish you a safely trip to South Africa! Carl-David vi önskar dig God Jul! Från Birgitta, Lennart, Beatrice och Lovisa i Uppsala.